In 1981, Duran Duran leapt into the limelight with two hit singles and their first album, but it was the follow-up, Rio, which catapulted the band to global success. 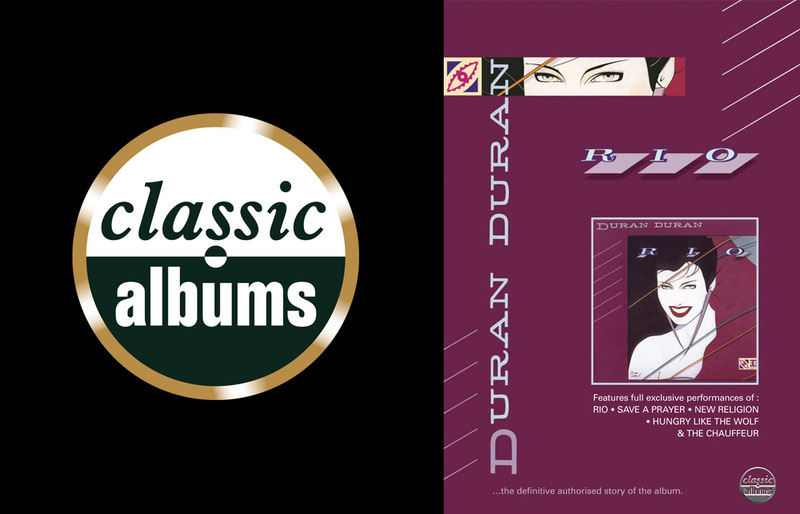 Against a backdrop of Thatcher’s Britain, with riots, record unemployment and the Falklands conflict, Duran Duran released this optimistic, celebratory and uniquely visual album. Rio would go on to become one of the most successful albums of the 1980s and paved the way for Duran Duran to become one of the world’s biggest bands. The programme tells the story behind the writing, recording and subsequent success of Rio through interviews, musical demonstrations and archive footage. Original band members Simon Le Bon, Nick Rhodes, John Taylor and Roger Taylor are interviewed along with director Russell Mulcahy, former manager Paul Berrow, journalist Beverley Glick, designer Anthony Price and Bob Geldof amongst others. Rio captures Duran Duran at the height of their powers, with wall-to-wall hits and great videos.